For any startup, local searches are one way to attract more potential customers. Attracting the users who are local and searching for services or a product like yours is the first key to growth. Local SEO is a segment of SEO that has highly targeted keywords which allows startup businesses like yours seek the attention of the potential customers. The good news is, starting Local SEO for a startup is comparatively easy. Once you have the clear understanding of the basics, you can enhance your knowledge base or hire an SEO specialist for Local SEO assistance. Any business listed by Google need to claim for Google’s Places Listing. However, if you aren’t already there, you need to make an account with Google Places. You need to provide a local address for the same so ensure you have one. Also, all the information that you enter during the registration process must be up-to-date and authentic. To enhance the area, approach different local directories and list your business in them. You should update similar and consistent information on all these sites. While adding the information, try to incorporate geo-targeted keywords in the text, as much as possible. Adding keywords to Meta tag, page title, headings, and content id the recommended strategy. Note: Keyword stuffing is considered Spam by Google and to penalize you, the search engine giant may flag you. A strong review system is what makes your business gain reliability in the eyes of the customers. to ensure your review profile is a string, ask your customers to leave you a review after every successful business deal. Moreover, multiple reviews make you rank higher in the search results. This is because the content added to your website by the users and not by you is considered more relevant and authentic by Google. If you get some negative reviews do not delete them or get startled. Negative reviews are important to keep as they show that you aren’t making a rosy picture while hiding the truth. However, it is important that you respond to the negative reviews. A response to a negative review means that you are trying to resolve the issue at your best. There are all the chances that 99% of your customers are on social media. Now it is your responsibility to make sure that they follow your social profiles. The different social media platforms available make a perfect ground for fostering relationships with your customers. It is also that one place where you can flash your new launches, services/ product update, contests and other critical information. However, do not make it a tool for advertisement alone and use it for user engagement as well. 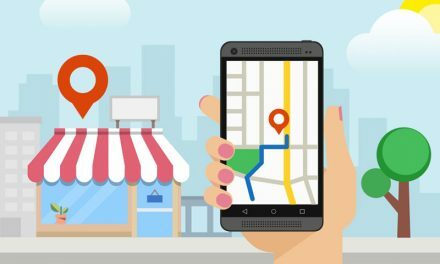 These are a few tips that will help you strengthen your local SEO and make a significant mark in the business world. Once you have started it, let an SEO specialist Agency take hold of your profile and enhance it further to scale up your ranking as you grow. NextShould I get the iPhone 8 Plus or the iPhone X? 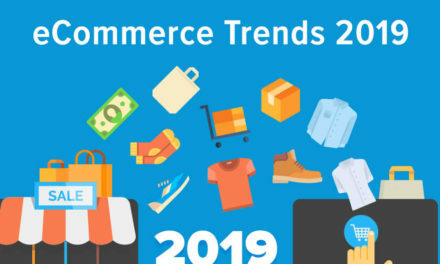 What E-commerce Trends to Follow? What is Google My Business? 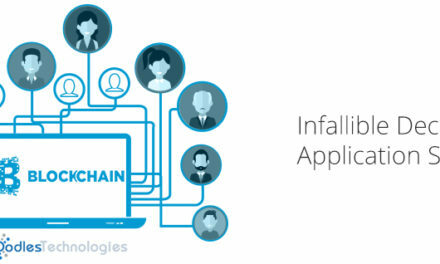 How to register on it?